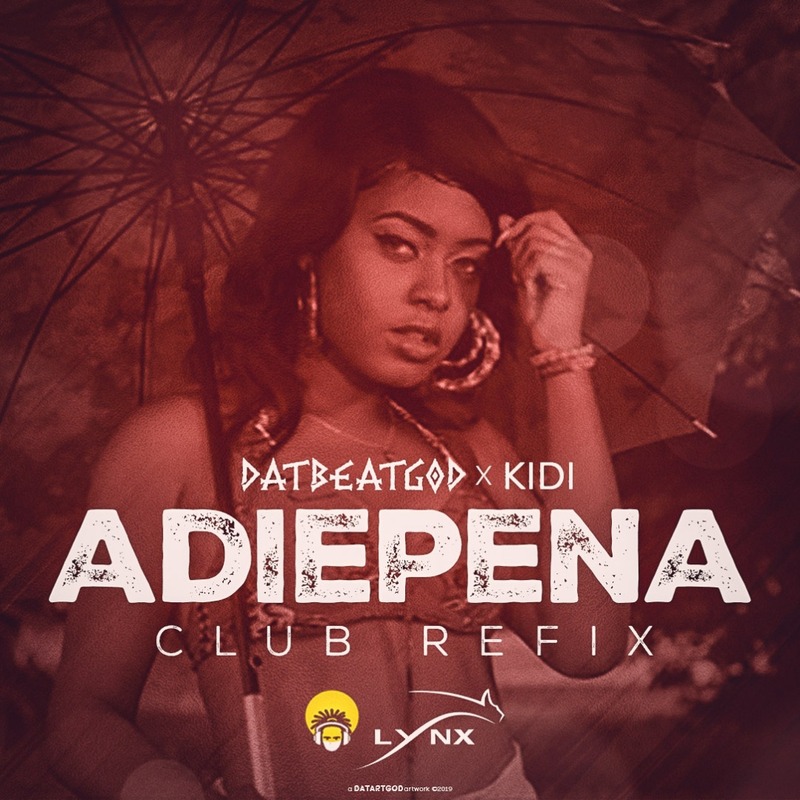 10:55 Adiepena Club Refix, DatBeatGod, KiDi, Music. 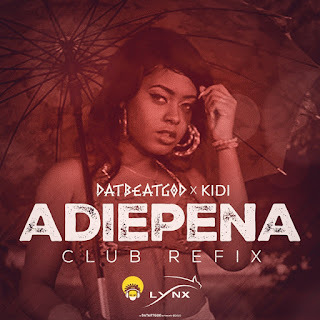 Super Producer, DatBeatGod, releases an Electronic Dance version of his smash hit production, "Adiepena" by KiDi. 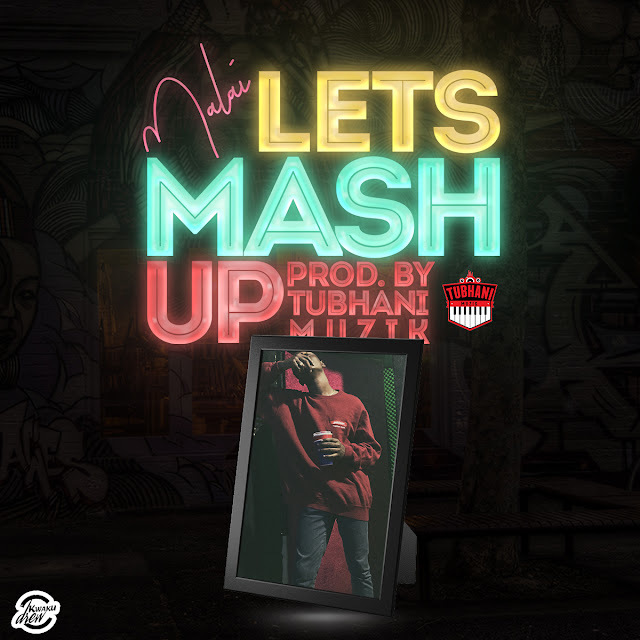 He goes all in to prove his production prowess as he takes us on a joyous journey of sounds and sonics. If you love what he did on the original, you will fall head over heals with this one.